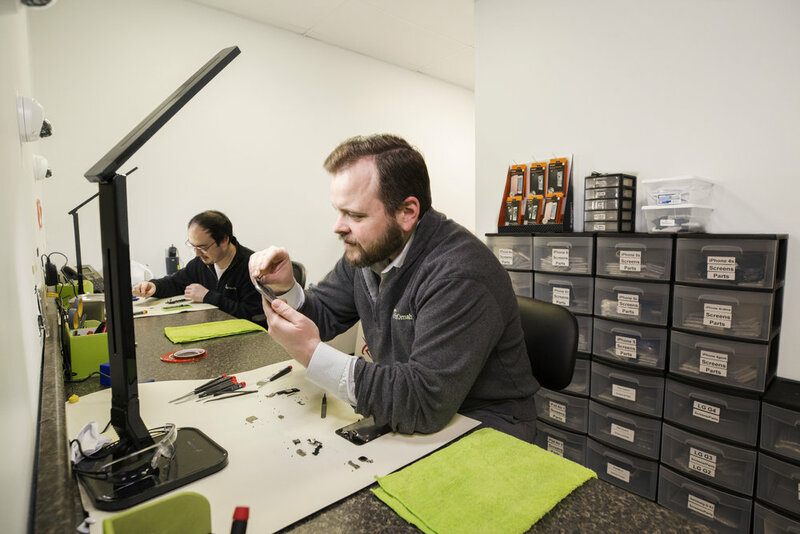 iFixOmaha is Omaha's best choice for electronics repair and service. We save our customers time and money and repair a wide variety of electronics including smartphones, tablets, laptops, and computers. We offer the lowest prices, fastest service, and a lifetime warranty. iFixOmaha is the proud launch partner with Certified Cell. Certified Cell provides gently-used, fully certified pre-owned smartphones at incredible prices. Devices are available for same-day pickup at our Eagle Run Square location. Save tons of money on your next smartphone purchase and have peace of mind knowing that your phone is a Certified Cell! No matter the size, we can service your fleet. iFixOmaha is trusted by local school districts, non-profits, and corporations for smart repair. 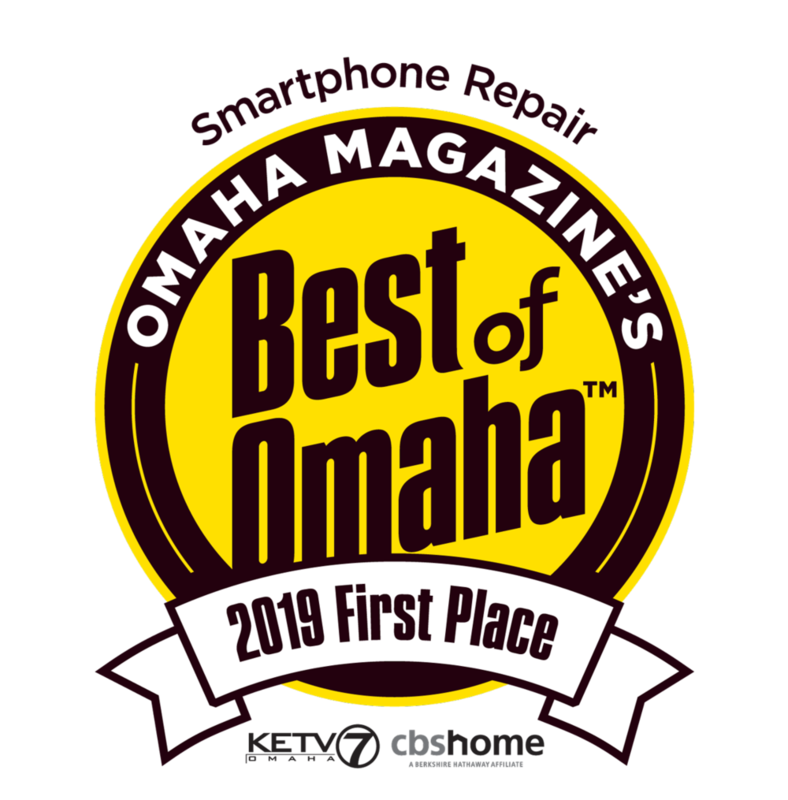 Best of Omaha 2017 and 2018! 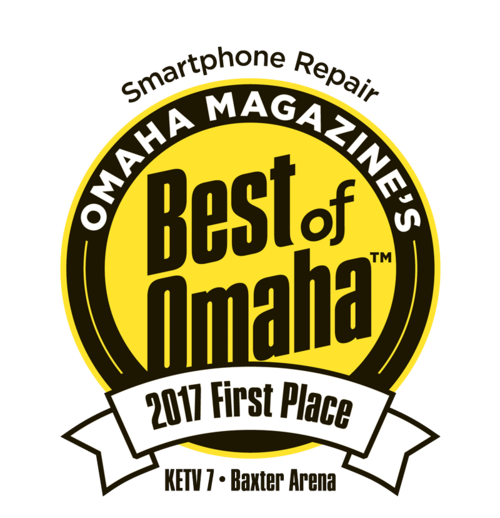 iFixOmaha has won first place, Smartphone Repair category in the Best of Omaha 2017 and 2018 competitions sponsored by Omaha magazine. We could not have earned this distinction without our customers, friends, and families voting for us. Thank you very much!